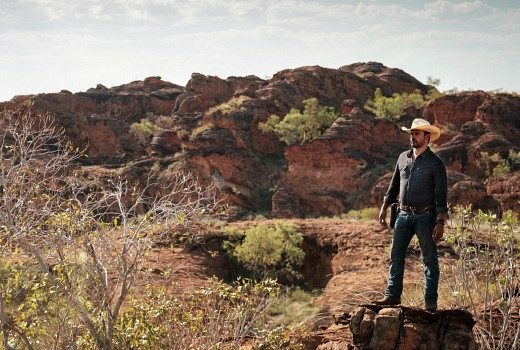 Screenwriting honours for Mystery Road, Sunshine, Get Krackin’ & Mustangs FC. 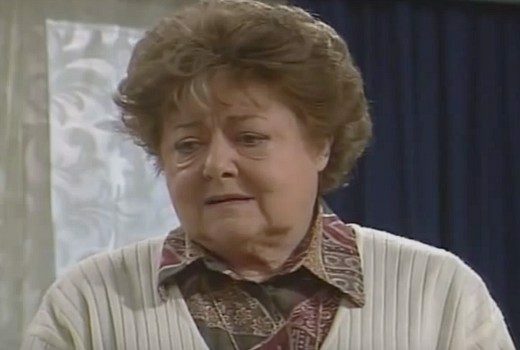 Nominated 6 times but never won, but will TV Week now honour a legendary performer? 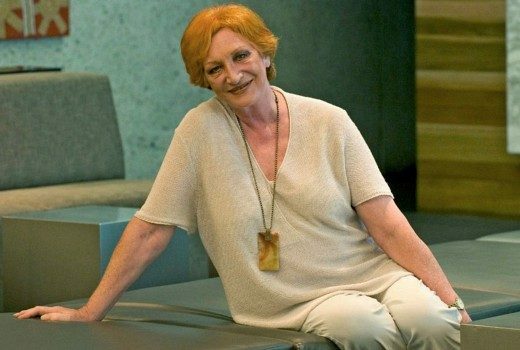 Legendary actress Cornelia Frances, best known for The Young Doctors & Home and Away, has died. 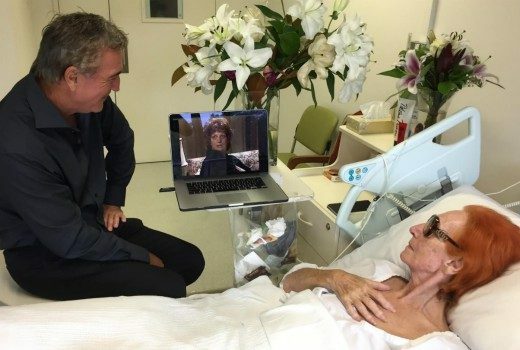 TV legend has loved every minute of classic TV roles, but is now in the fight of her life. 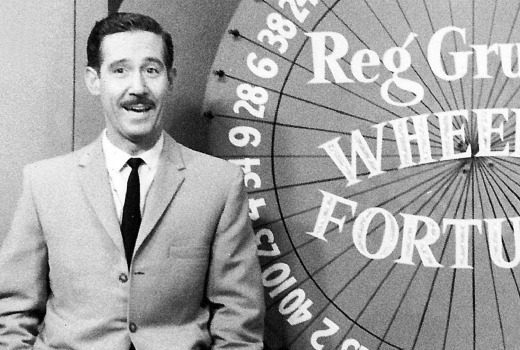 Veteran performer best known for Neighbours, Cop Shop & Hey Dad!, has died. 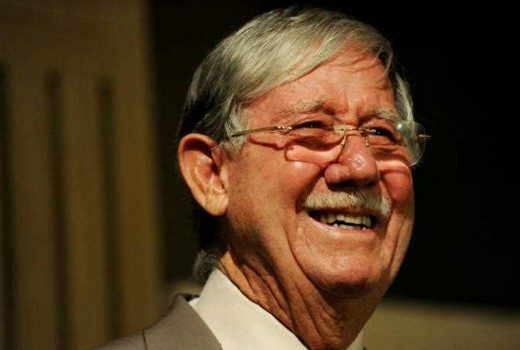 Reg Grundy’s daughter has launched legal action over his estate against her stepmother Joy Grundy. 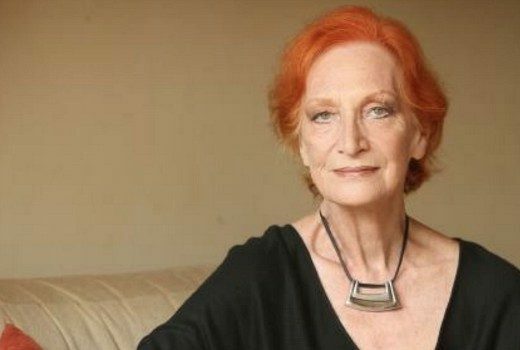 Legendary TV producer, whose production company blazed a trail of iconic Australian productions, has died, aged 92. 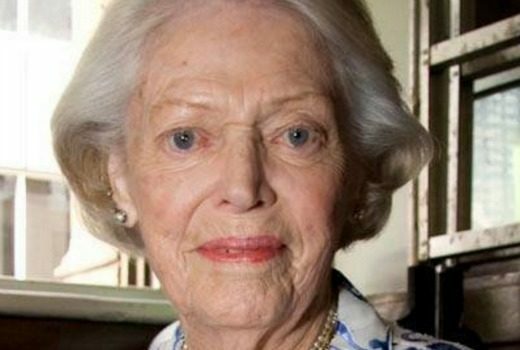 Even at 101 Mary Ward Breheny says she would still consider acting offers. 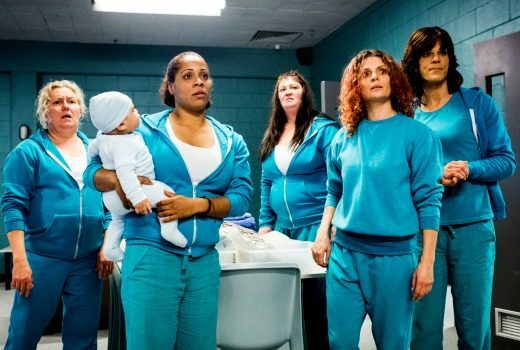 Producer Pino Amenta says Wentworth is kicking things up a notch for Season 4. 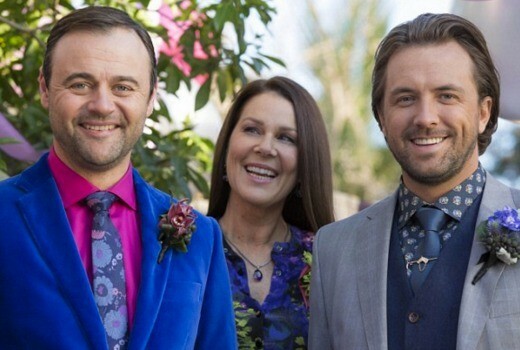 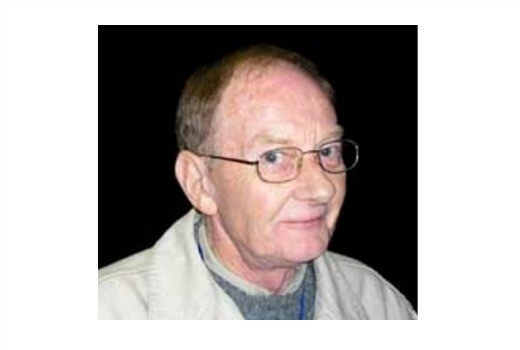 Australian writer / producer, best known for Neighbours, Sons & Daughters and Homicide, has died. 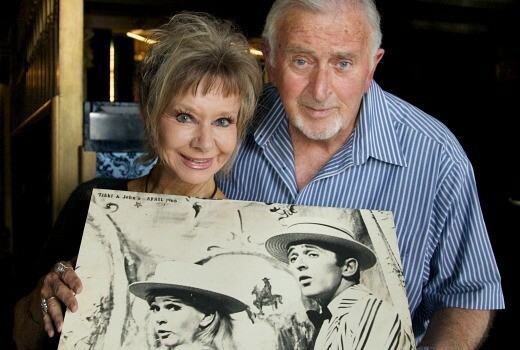 Veteran Australian actor, known for decades of Australian film, TV and stage shows, has died aged 75.